The average executive wastes six weeks annually searching for important documents lost in among the clutter (Wall Street Journal). 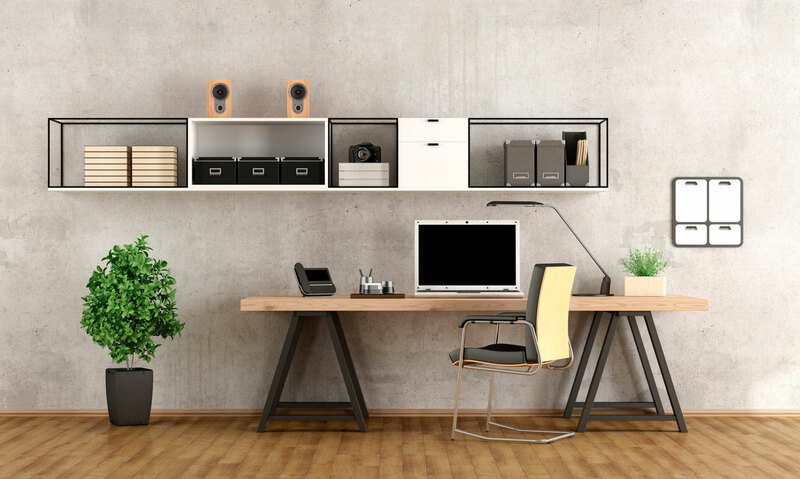 Get the most bang for your buck with an amazingly organized office by Get Organized LA. I’ve helped Fortune 500 companies downsize their excess and small businesses maximize their assets. Here are some of the expert office organizing services that I offer, simply click on them to read more details. Seeing and understanding your space allows me to brainstorm office organization solutions in real-time. Before I set foot in your business I’ll put a plan to declutter in motion. I’ll create a user-friendly, stress-reducing visual roadmap of what’s to come. A professional organizer saves your business time, money, and stress. Trust me, you have more staplers, pens, and scissors than you need. 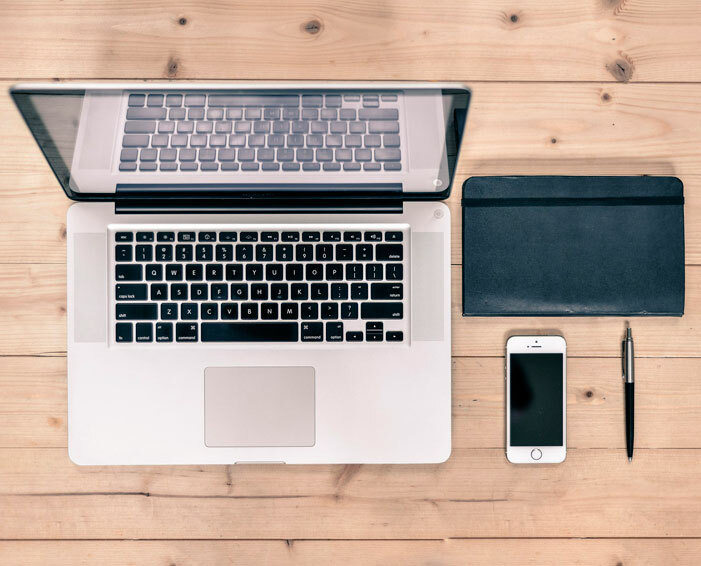 We’ll find a place for it all and help cut down on office supply costs. Get Organized LA can also assist in organizing calendars, applications, and software. With my field-tested organizing solutions we watch the stuff you don’t need or want walk out the door. Get Organized LA helps you ditch client paperwork from 1985 but keep the pitch that’s due next week. Your business can make money selling unneeded items. Plus, when you donate or recycle, your company gets a tax write-off. Go green and make some green! There’s a place for everything. With your company’s culture in mind, I’ll find a labeled home for everything that stays. Your employees will thank you. I’m a walking organizing product catalog and offer an array of additional services. I’ll find the best organization solutions for you via in-store shopping or online purchasing assistance for your unique storage needs. This is also a great opportunity to refresh the look and feel of your office. I can’t fix the printer that’s on the fritz, but I can build you a standing desk and help with any furniture that requires assembly. I show up with my tools and get to work. Contact Coming Clean LA Today!